AMD has shared their latest CPU market share statistics which show a huge share jump for team red and the highest since 2014. The market share data comes from analyst firm Mercury Research who have provided the CPU market share data in servers, desktops, and notebooks, showing that AMD has managed to capture market share in all three segments. The results exclude IOT (Internet of Things) devices from the server and notebook segments but still are very important as a whole. In servers, AMD currently holds a 3.2% unit share which is a + 1.5% jump from the previous quarter and a + 2.4% jump from the previous year. This is also the highest since Q4 of 2014 which is about the same time when AMD was still selling the much older Opteron CPUs to servers. 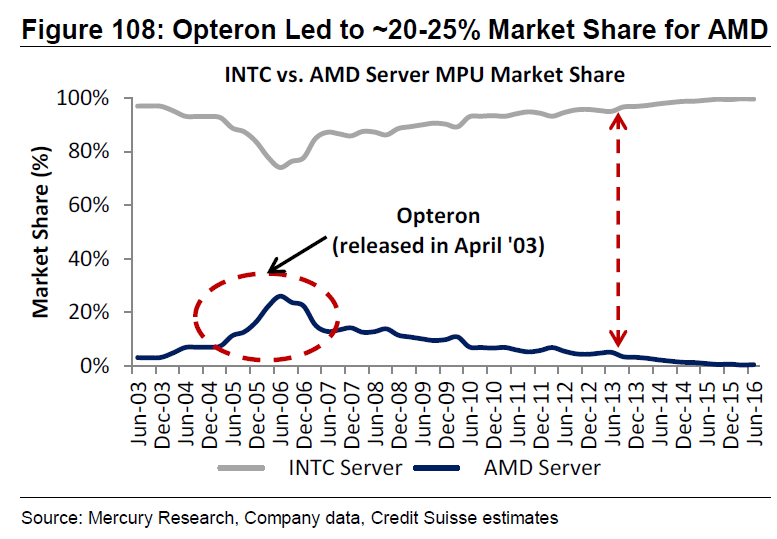 Opteron, however, was unable to keep up with Intel’s Xeon advancements and as a result, Intel’s server share continued to grow, leading to Intel’s total dominance in the server market. 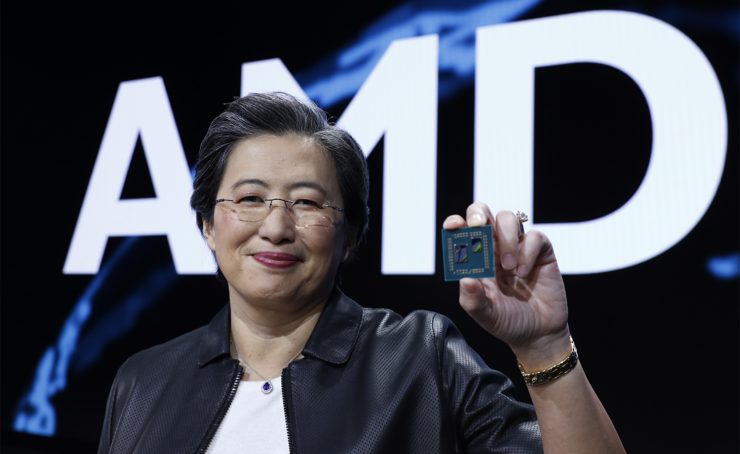 It shows that AMD has managed to catch up a significant chunk of the server market share with their Zen based 1st Gen EPYC CPUs and the next-generation EPYC which is codenamed “Rome” and would be using their brand new 7nm based Zen 2 architecture is just around the horizon so we can see the share rate climbing up quickly, posing a serious threat to Intel’s Xeon lineup. Before Brian Krzanich was resigned as the CEO of Intel, an interview surfaced where he indicated that it was Intel’s job to not let AMD capture 15-20% market share but considering the increasing architectural lead and process node advantage that AMD is gaining over Intel, that figure doesn’t sound like a far cry from now. 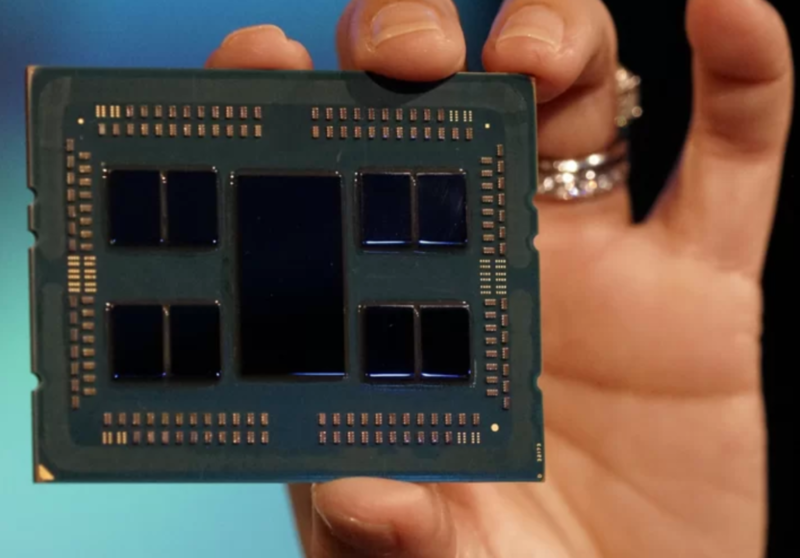 If AMD is able to surpass their market share figure by 5% with EPYC within 2019 or by the end of the year, it will spill some major trouble at Intel. Moving on, we have a similar story in the desktop department where AMD probably holds the largest CPU market share with 15.8% as of Q4 2018, a + 2.8% jump from the previous quarter and a + 3.9% jump from the previous year. This is also the highest since Q4 of 2014. 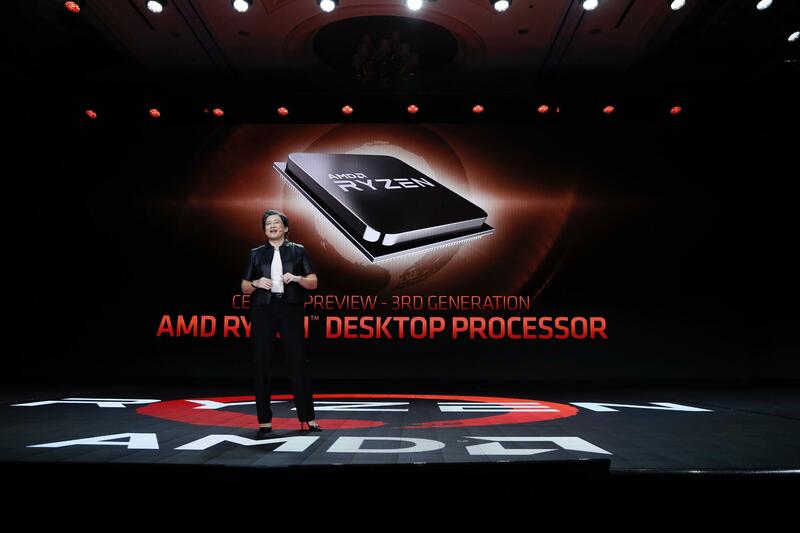 In a similar fashion, Zen is the reason for this jump and will see dramatic uplifts in the months ahead as AMD will also be introducing their Zen 2 based Ryzen 3000 series of CPUs which include both Ryzen and Ryzen Threadripper processors. Intel has a smooth transitional lineup planned with their new Sunny Cove architecture based Ice Lake CPUs arriving later this year based on the 10nm process. Currently, Intel has their 14nm supply all stocked up which was the reason the global market saw a serious shortage of 8th and 9th Generation core processors, leading to significant price hikes for Intel-based CPUs while at the same time, increasing overall sale figures of AMD Ryzen CPUs. Finally, we have the notebook market share which AMD holds a 12.1% share of. Here, AMD has seen the largest share jump from the previous year, with a + 5.3% improvement and the highest point since Q3 2013. This is attributed to the success of Ryzen APUs and Ryzen based notebooks which coupled with Vega graphics offer a compelling upgrade over Intel-based options with their Iris or Iris Pro based IGPUs. In addition to high-performance offerings, AMD also introduced their new Chromebooks based on the second generation Ryzen mobile lineup at CES 2019 which will be able to address the more mainstream audience. 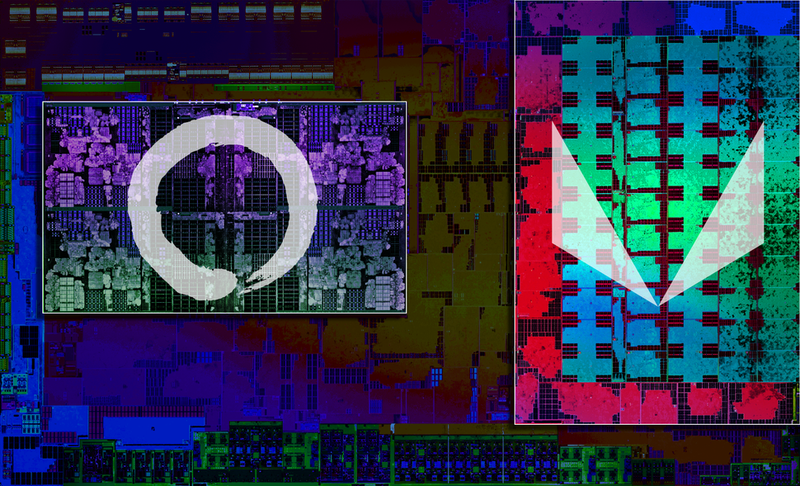 Overall, AMD has seen a massive improvement in CPU market share and Zen is the main reason behind that. With the new Zen 2 core based products coming in this year, we can expect AMD to provide much more heated competition to Intel and further gain market share momentum in the years ahead.